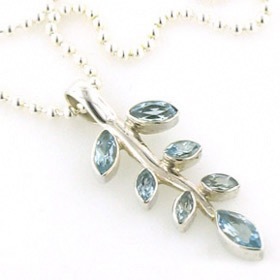 Sky blue topaz droplet earrings. 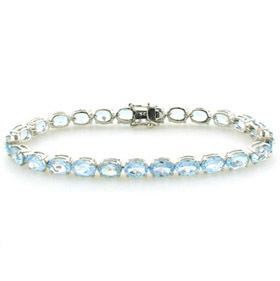 Gracefully styled and a timeless classic, these blue topaz per drops look wonderful in the ear. 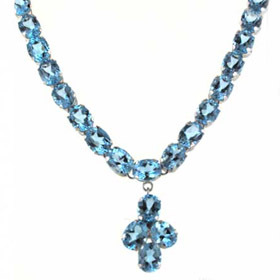 The gemstones drop from an ear wire decorated with another small flower at the centre of which is a blue topaz gemstone. 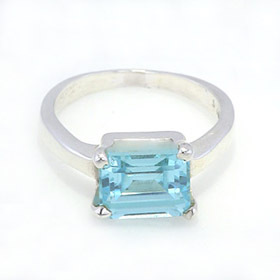 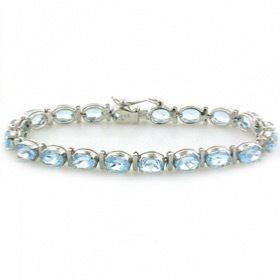 Sky blue topaz is a glacier blue colour. 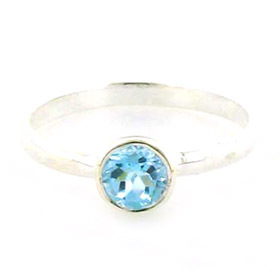 Blue topaz is the November Birthstone - treat her to these blue topaz earrings!